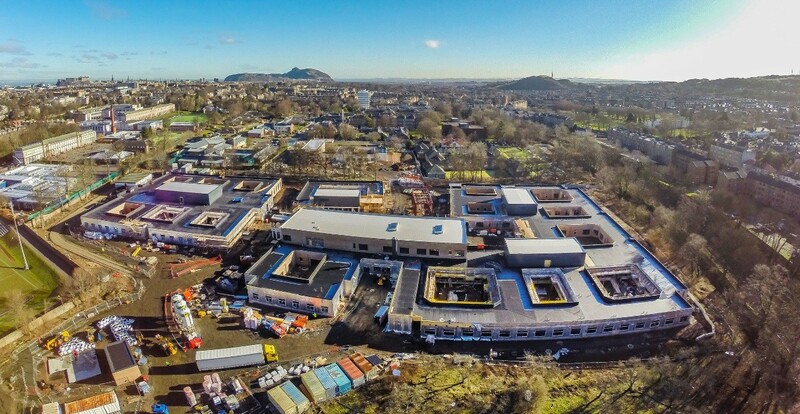 Phase 1 of Norr’s £45m Royal Edinburgh Campus, due for completion by the end of the year, has been shortlisted for the title of best healthcare project by the 2016 Partnership Awards. 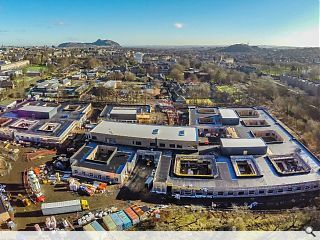 Delivered by Hub South East Scotland and Morrison Construction on behalf of NHS Lothian the scheme is the first phase of a decade long master plan to provide a new home for adult acute mental health inpatient services, the Intensive Psychiatric Care Service, the Robert Fergusson national brain injury unit and older people's mental health assessment and treatment services. Paul McGirk, Hub South East Scotland's chief executive said: "This project is an example of true public/private partnership working, promoting patient, staff and community benefits through the development of new facilities, whilst contributing to the delivery of strategic aims of our public sector partner in relation to health service provision and wider asset management. "As a Hub project, it is delivering value for money in quicker timescales, with the strength of partnership so successful, it is realising benefits on future NHS Lothian and Hub South East collaborations." Award winners will be revealed later today.